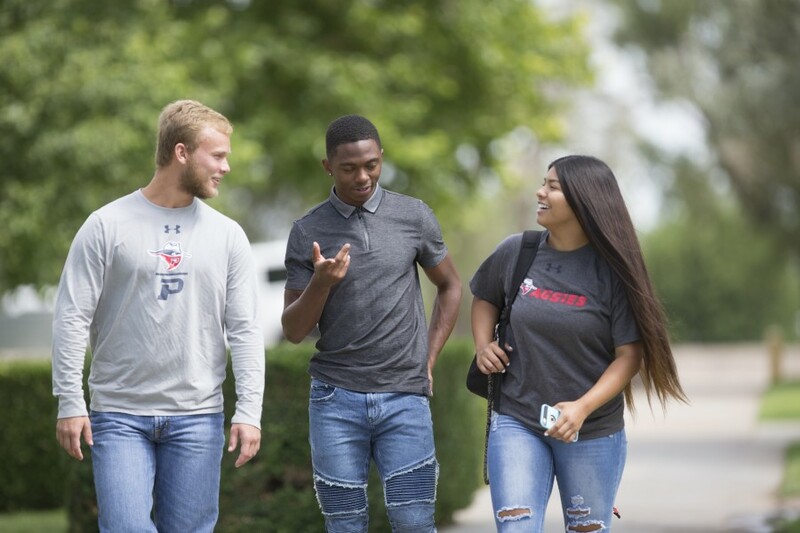 Goodwell, Okla. — According to the preliminary enrollment reports, Oklahoma Panhandle State University is up 7% in total enrollment compared to a record setting Spring 2018. This feat followed a 9% increase last fall in total enrollment. This enrollment increase marks the third consecutive semester in which Panhandle State has seen increased enrollment figures. The High School and Community Relations Office has been a leader in the collective effort to get the word out about Panhandle State to prospective students. By following in their path, campus has expanded its recruiting tools and strategies. Combined efforts across campus and new opportunities for incoming students can be thanked for the significant increase in numbers. Panhandle State introduced the Panhandle Promise Scholarship last fall, giving education students the opportunity to apply for a gap scholarship that would cover their tuition in whole. The university also hosted a ground breaking ceremony for the shooting sports facility, attracting students across the nation to the anticipated program. The completed turf project drew quite a bit of attention as well with the announcement of a new NAIA soccer program in the works. While Panhandle State continues to press forward into a more innovative institution, it also remains true to its slogan, “a tradition of excellence”. The school prides itself on the tight-knit community and true investment that all the employees take in the students’ lives and education. For many Panhandle State students, that is the exact reason why they love the school so much. “I was drawn to OPSU for the rodeo team and its outstanding reputation, but what I didn’t realize was how amazing the professors were and how welcoming the community was! The people involved in the college and community are what has kept me here,” said Kaylee Smith, a senior biology major on the rodeo team.